Godafoss waterfall is an unmissable attraction on your trip to Iceland. It is one of the most beautiful waterfalls in the entire European continent. This gorgeous waterfall is located in river skjalfandafjot of Boroardalur district of Northern Iceland. 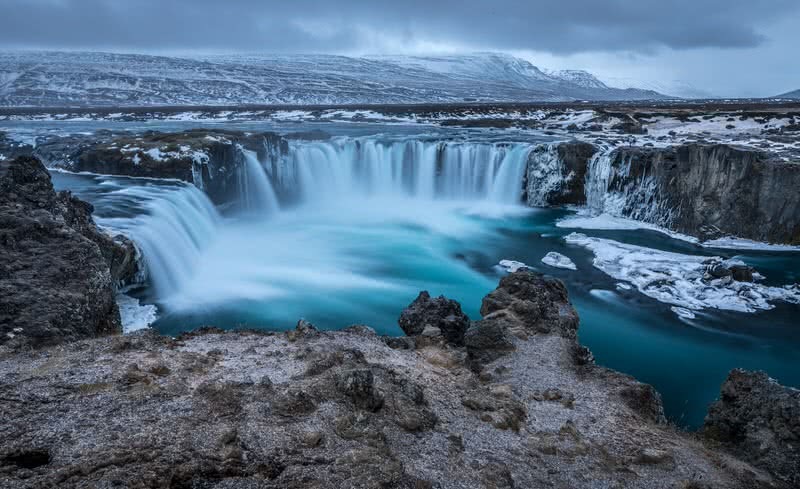 The Icelandic name ‘Godafoss’ means ‘waterfall of the Gods’. This beautiful 12 meters high, 30 meters wide waterfall truly deserve that name. Surrounded by lava rocks, the Godafoss waterfall has an attractive horseshoe shape. Godafoss consists two main drops and one small drop. What the most satisfying thing about Godafoss falls for a traveler is its magnificent display throughout the year. Also, Godafoss can be visited from both sides. 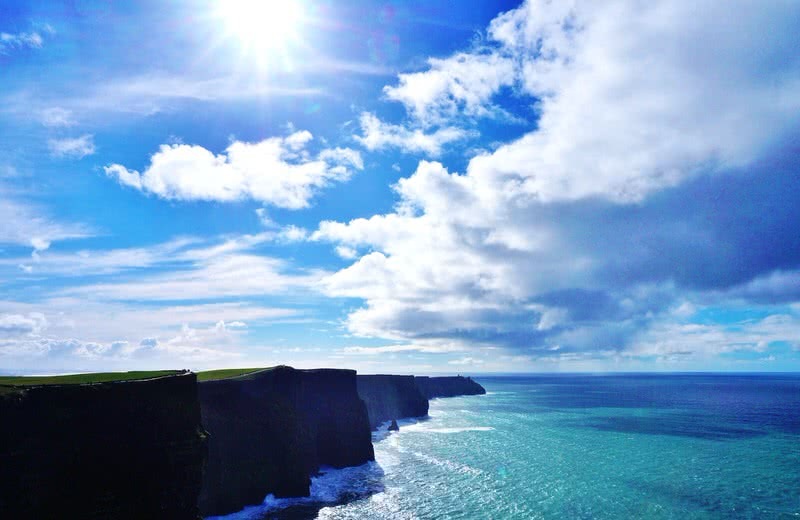 Rising 700 ft above Atlantic ocean, cliffs of Moher is one of the European attractions that you should visit at least once in your lifetime. This surreal destination located on Burren area of County Clare in Western Ireland. These cliffs stretch over 8 km along the Atlantic coast. 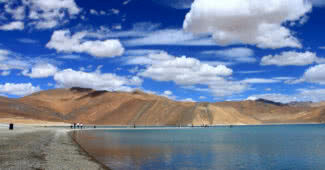 More than a million tourists come every year to enjoy this true wonder of nature. The height of these breathtaking cliffs varies from 400 ft to 700 ft. This destination is not just about the imposing cliffs, from here you could enjoy the stunning view of Atlantic ocean and gorgeous sunsets. Also, around 29 different species of birds live here. The colonies of stunningly beautiful Atlantic puffin is most famous among them. 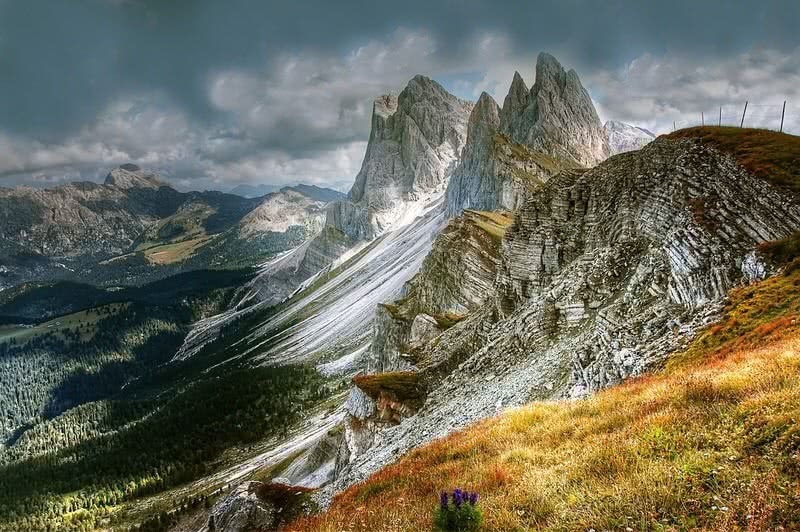 Dolomites is a beautiful mountain range located in Northeastern Italy. This mountain group consists of 18 peaks with an elevation above 3000 meters. This site is globally known for its beautiful Alpine landscape which comprises picturesque valleys, lush forests, glaciers, and plains. UNESCO has been enlisted Dolomites as a World Heritage Site in 2009. Apart from enjoying the jaw-droppingly beautiful landscapes, you can enjoy a wide range of activities in Dolomites including climbing, cycling, skiing, and hiking. 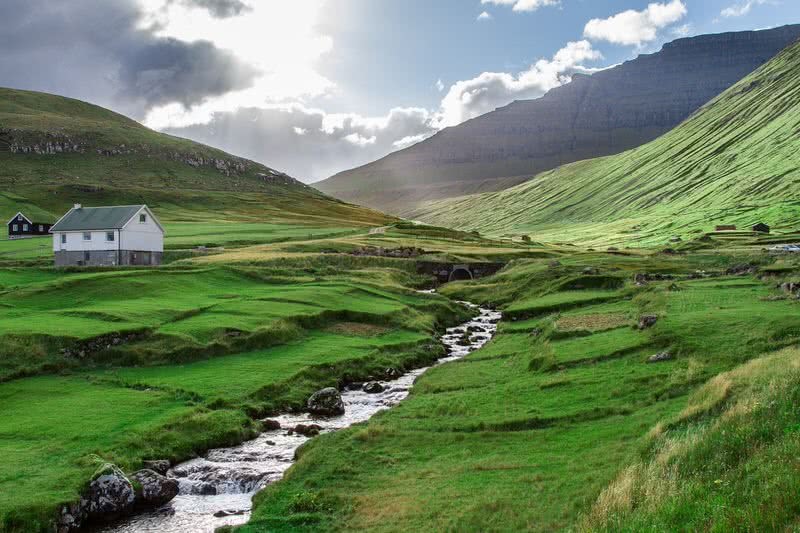 Situated between the Norwegian Sea and North Atlantic Ocean, Faroe Islands are a beautiful archipelago of 18 islands. These islands are a part of Kingdom of Denmark. By 2017, this archipelago has a population of just 50000. So, the atmosphere in these villages is calm and quiet. This remote archipelago is not so popular among international tourists. But these islands have a unique beauty that can enchant any traveler. With high cliffs, majestic mountains, gorgeous waterfalls, picturesque valleys and breathtaking Northern lights attractions are endless here. The Verdon Gorge in southeastern France is perhaps the most beautiful gorge in the entire European continent. 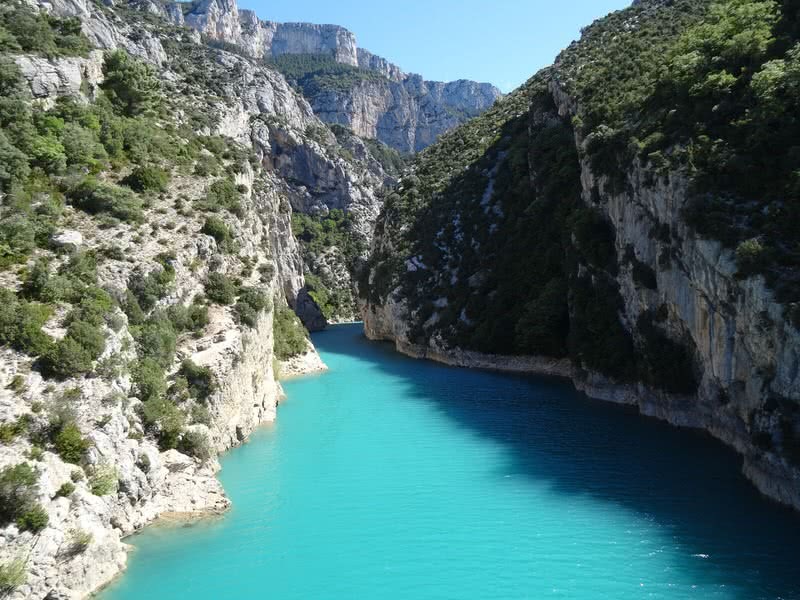 The beauty and global popularity of this gorge are defined by the turquoise colored Verdon river flowing through it. Besides the colorful river, the gorge itself is a wonder. It’s 15.5 miles long and 700 meters deep. The high cliffs and deep valleys also make Verdon gorge a paradise for both hikers and climbers. Norway is amazing in so many ways. 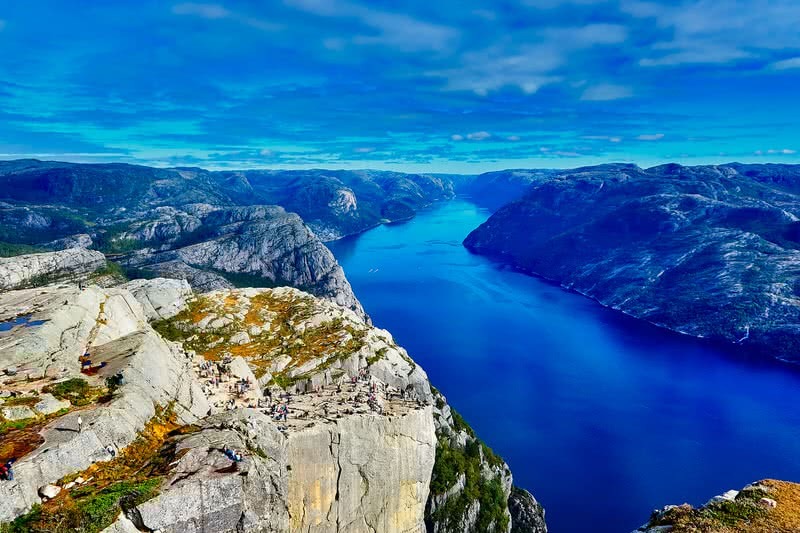 But, Fjords may be the best thing you love about Norway. Although there are many fjords around the world, none come close to the beauty of Norwegian fjords. That’s why Norway Fjords cruise is so popular among international tourists. Cruising is the best way to explore the unparalleled beauty of Norwegian Fjords. Navagio is a surreal beach located on Zakynthos island in Greece. This beautiful beach is known for its clear blue waters and surrounded by high limestone cliffs. This picturesque beach can only be accessed by the boat. 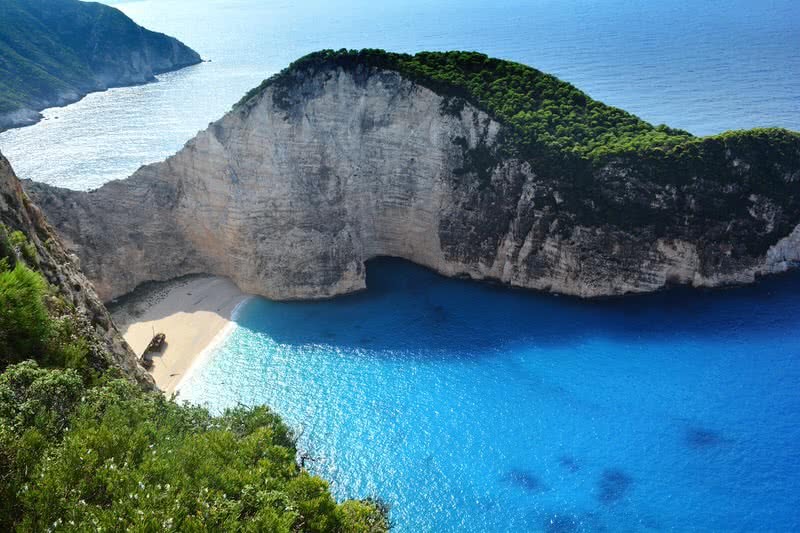 Navagio beach is also called as shipwreck beach because there is a wreck of a ship named Panagiotis. 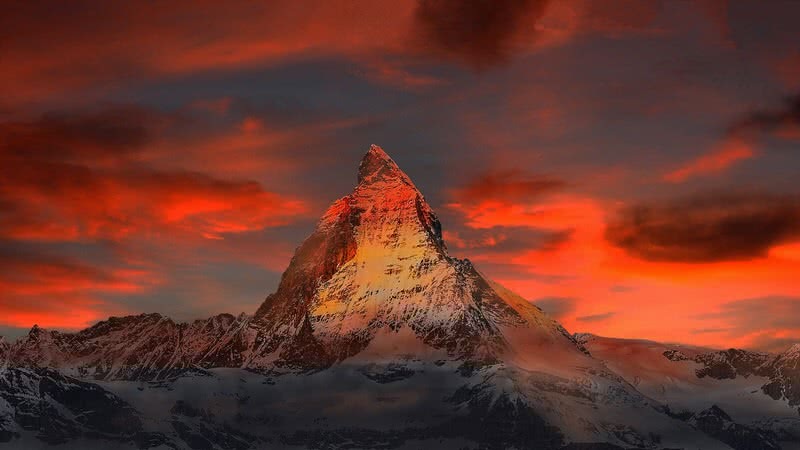 Regarding the beauty, no other Alpine peaks come close to Matterhorn. This gorgeous, pyramid – shaped, 4478-meter high mountain situated on the Swiss – Italian border. It is also the most recognizable Alpine peak in Europe. Plitvice lakes national park is perhaps the most beautiful tourist destination in Croatia. This 114 sq mile National Park consists of 16 amazing terraced lakes interconnected by series of gorgeous waterfalls. These lakes were formed by the result of flowing water over limestone rocks over thousands of years. The mineral rich waters of Plitvice lakes have an incredible turquoise coloration. It is one of the oldest National Parks in Europe and a world heritage site. 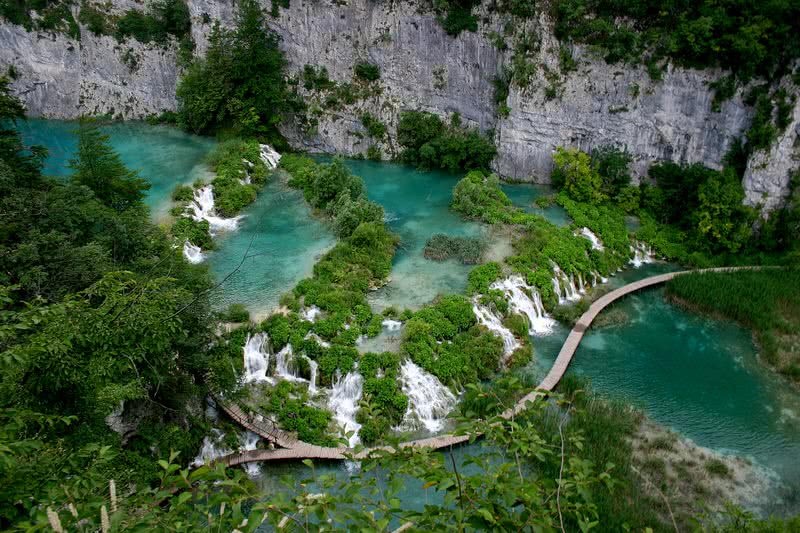 Plitvice lakes are located in two different sections – twelve lakes on the upper part and four on the lower part. Thankfully, there are walking trails that bring a magnificent view of these crystalline lakes and waterfalls. Nothing could match the feeling of being surrounded by vast fields of flowers. It can be felt at its best in Netherlands. 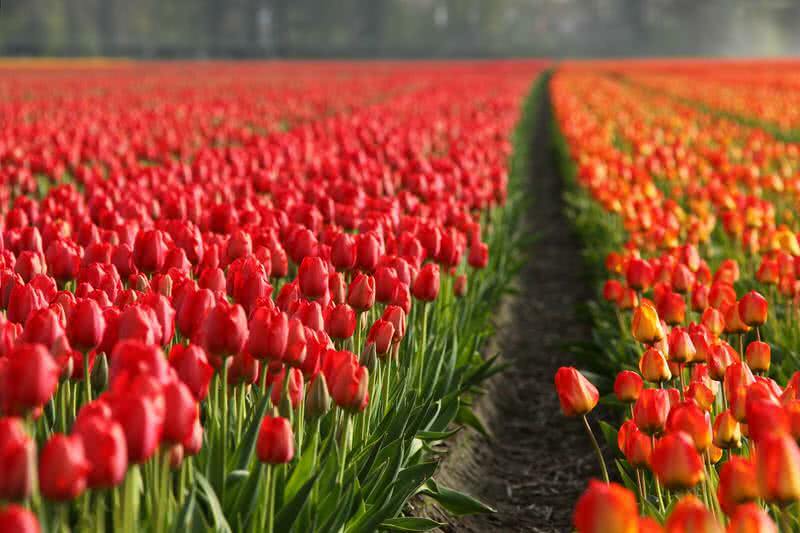 The vast flower fields are one of the best things Netherlands offer for its visitors – especially for the breathtakingly beautiful tulip fields. April to mid May is the best time to see tulips in full bloom. Although there are many different places to see tulip fields in Netherlands, the globally famous Keukenhof garden is the best place to experience it. This large, 32-hectare garden located in Lisse town of Netherlands. In spring visitors can see million of tulips flowers in this garden.